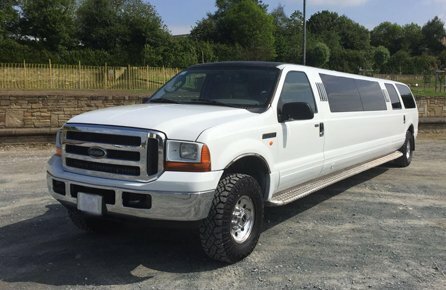 If you are planning an unforgettable night out in Leicester for a stag do, hen night, school prom, wedding, anniversary, birthday celebration or a corporate event and you wish to hire the best chauffeured limousine in Leicester then Epic Limos is the right choice for you. 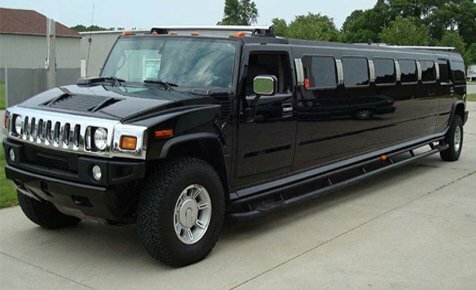 We have built a reputation for Leicester limousine and Wedding car hire that is envied by our competitors. All of our vehicles are fully valeted and prepared to the highest standards that always ensures that they arrive to you in the best possible condition. Making your special event in Leicester a memorable one! Your Prom night is an important milestone in your life; you want it to be unforgettable. You have the dress or suit, the shoes and all the other necessary items. You both look sensational. What you as a couple now need is a car that reflects your style. 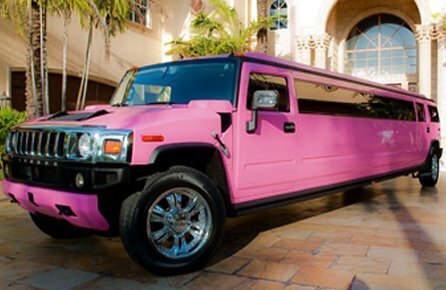 Whether you want an elegant, black limo or a trendy pink Hummer, we have the right vehicle for you. If you are planning a work do or celebrating a milestone for your company, make the event extra special by whisking your employees or your valued customers on a tour through the sites of London, accompanied by a chilled bottle of champagne in one of our finest limousines. 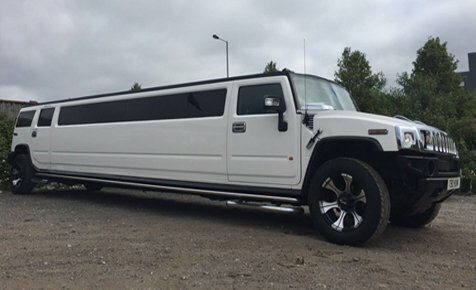 Epic Limo Hire is the home of chauffeur-driven luxury limousine and private luxury or sports car hire in Leicester that adds elegance and style to all your special events in Leicester. 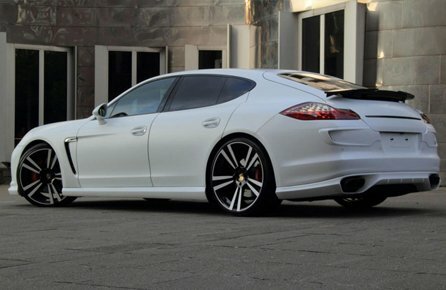 As one of the UK’s premier luxury Leicester car hire and Leicester limo hire service, Epic Executive Limousine hire provides industry leading chauffeur-driven car hire. 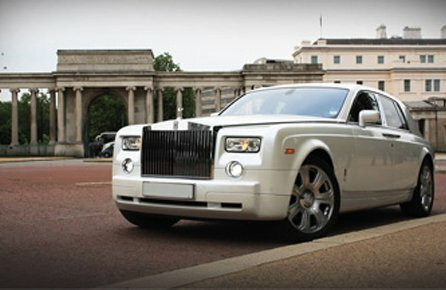 We host one of Leicester’s most exclusive fleets of limousines, stretch limos, luxury, sports and vintage classic cars. 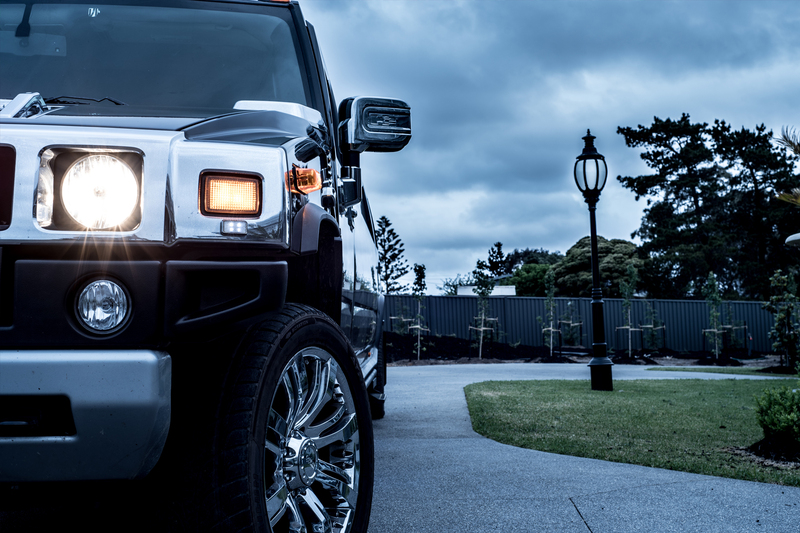 The professionalism of our chauffeurs has earned Epic Limo Hire Leicester a highly regarded reputation within the limo hire industry. 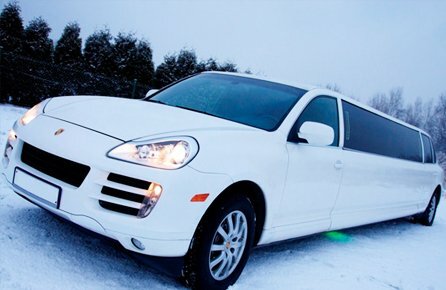 We guarantee that when you hire a vehicle from Epic Limousine Hire Leicester, you’re dealing with a professional and reputable company that complies with all limo hire industry legal guidelines. All our chauffeurs are fully uniformed and CRB checked for your peace of mind – especially important when hiring a limo for your Leicester school prom. 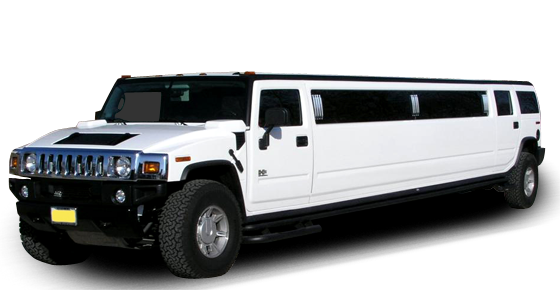 Epic Limo Hire Leicester is the best option when it comes to hiring a vehicle for that special occasion. Our services are adapted to suit your personal taste and needs. We can match any genuine quote. 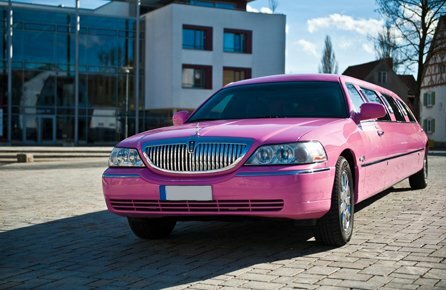 Whether it is a wedding, school prom, or a shopping trip around Leicester City we guarantee to make sure you arrive in style and comfort. 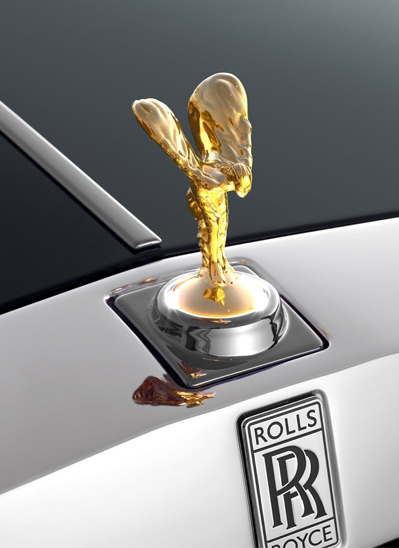 When you hire a a luxury chauffeur driven vehicle from us we guarantee to treat you like a VIP. We provide a professional chauffeur driven experience in and around Leicester and all the other major UK cities. 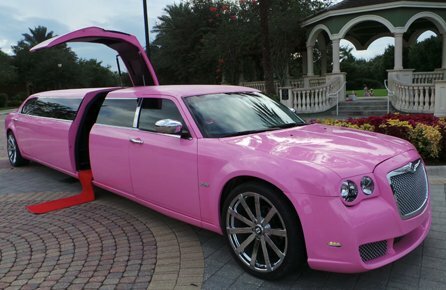 Our Limousines come fitted with the best enetertainemnt systems , laser lights and a fully stocked up bar and many more luxury add-ons. 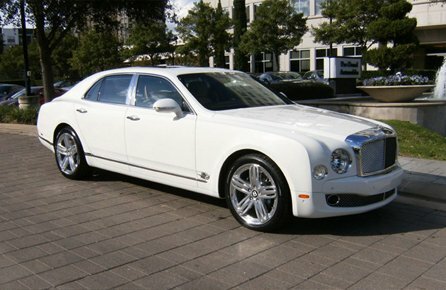 Our dedicated chauffeurs also ahve may years of dedicated service and experience. 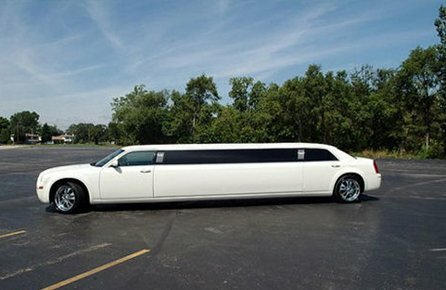 Our Cheap Notingham Limousine Hire service is an experience that cannot be matched by any other executive car company.